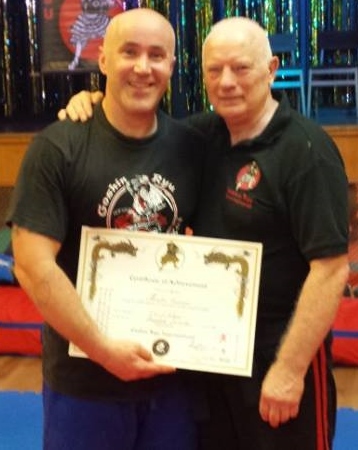 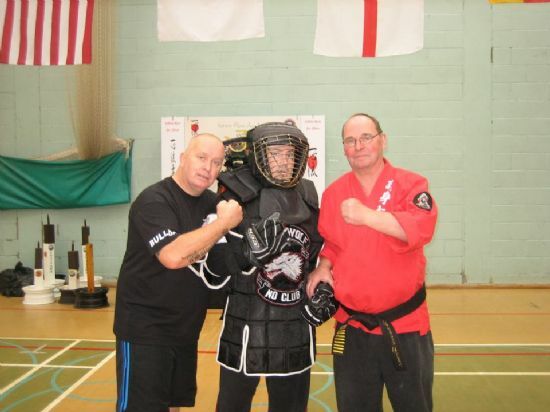 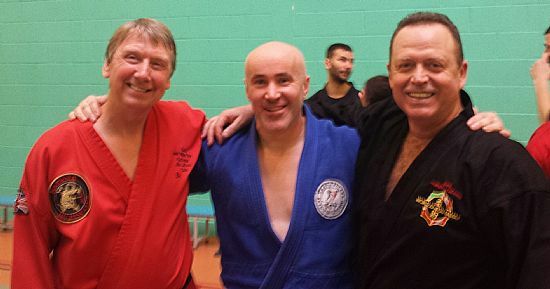 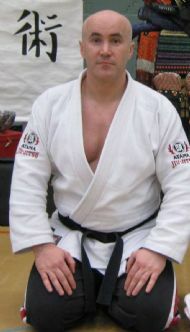 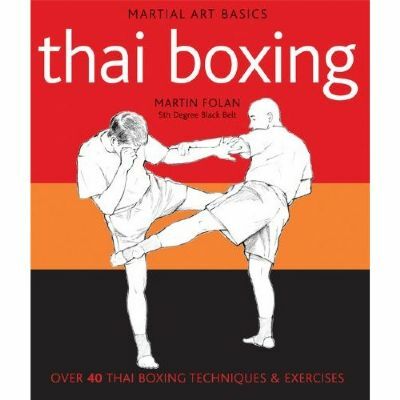 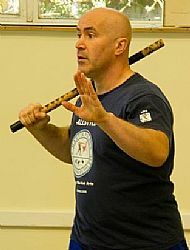 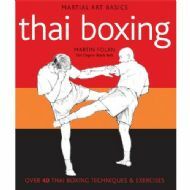 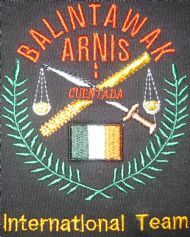 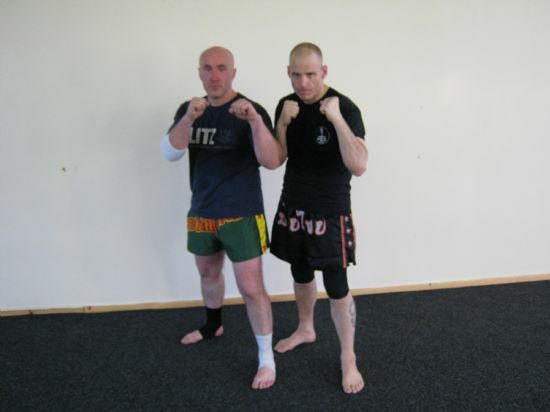 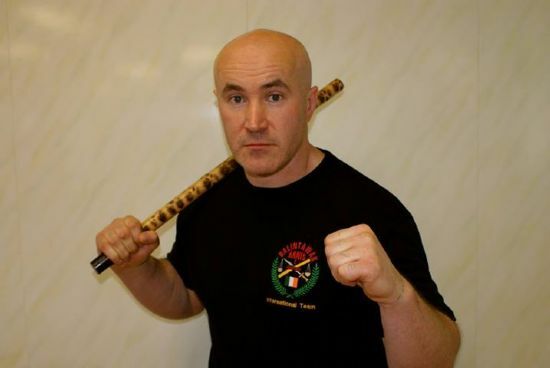 Author of Martial Arts Basics Muay Thai and Thaiboxing. 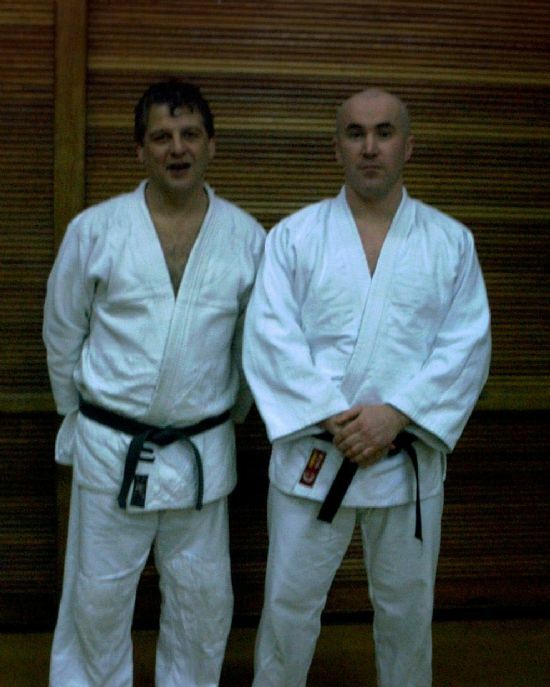 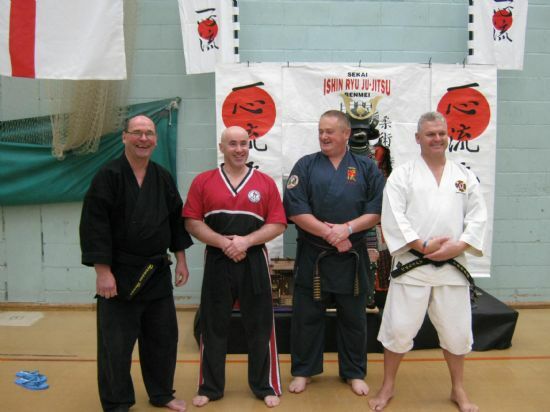 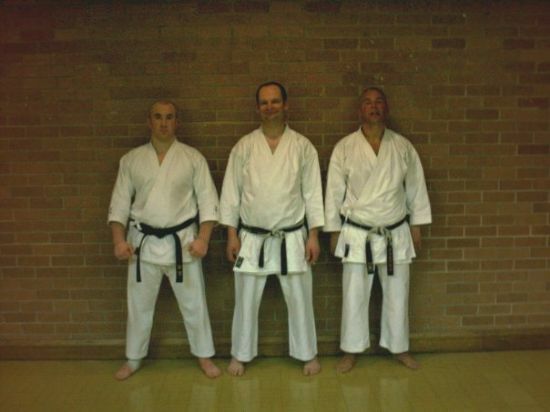 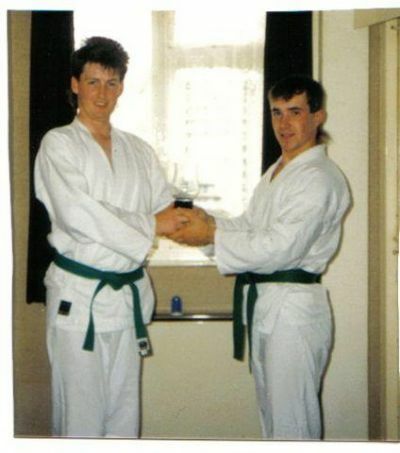 Sensei Mac with Sensei Martin. The early years. 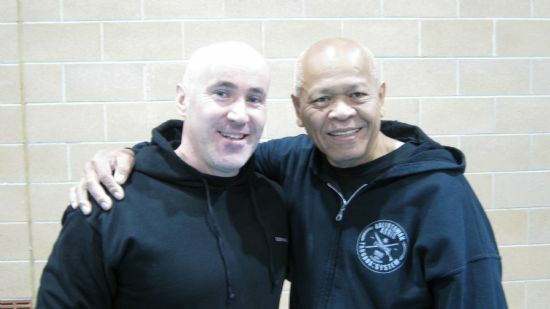 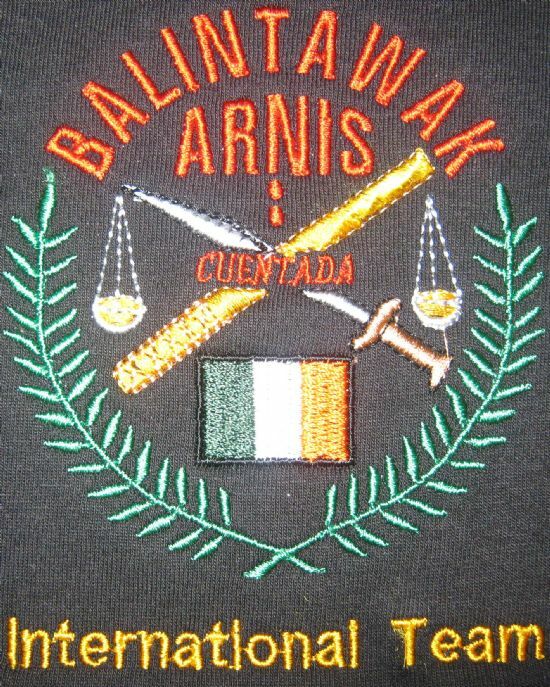 A weekend of training in Balintawak with GM Bobby Taboada. 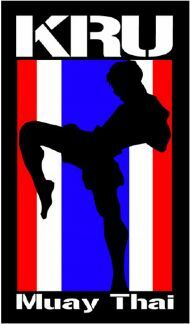 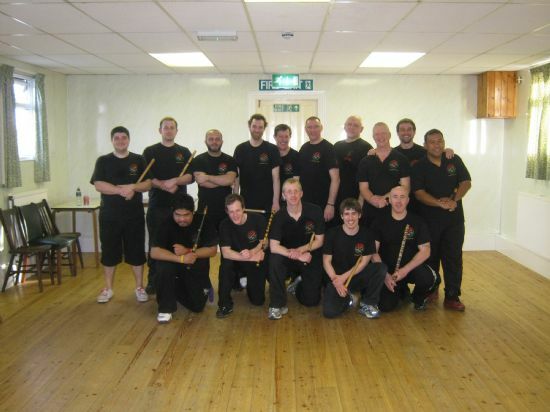 Muay Thai Martial Arts Basics. 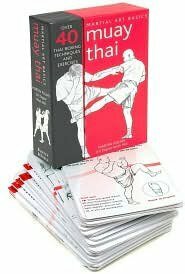 In Book and Pull Out Cards. 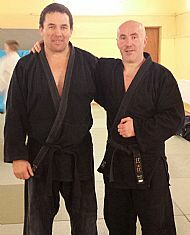 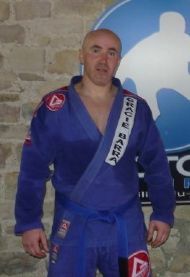 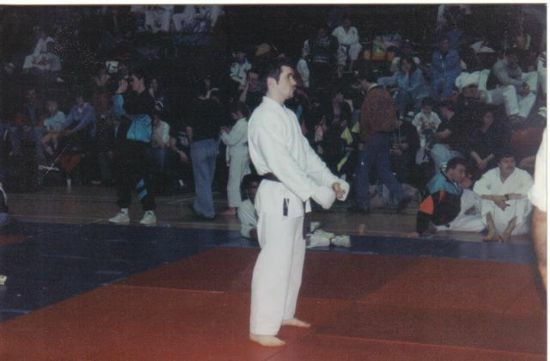 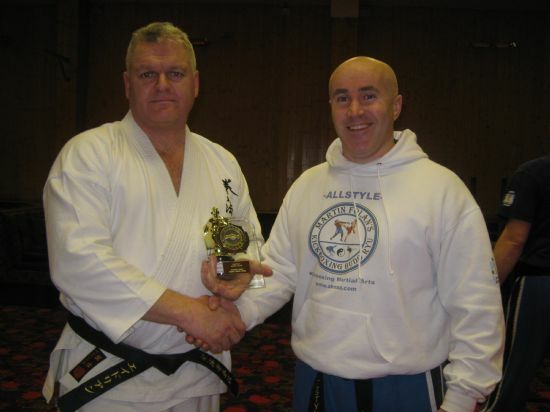 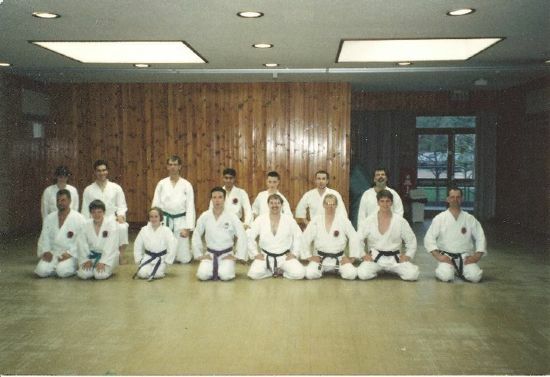 Training Judo in Galway Ireland.